Winner of the 2013 National Outdoor Book Awards! 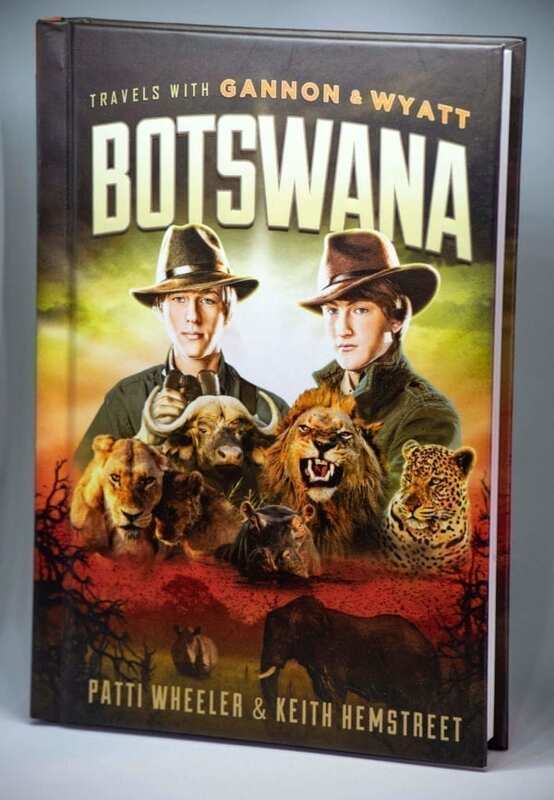 When Gannon and Wyatt arrive in Botswana for an African safari, they find themselves tangled up in much more than a family vacation. After receiving word that a poacher has shot and wounded a lioness, they set off into the wild in the hopes of saving the mother and her cubs before the poacher finishes the job. While on this amazing journey, they encounter Africa’s Big Five (elephants, rhinos, cape buffaloes, leopards, and lions) only to discover that the most dangerous predator in the African bush is not the king of beasts, but man himself. 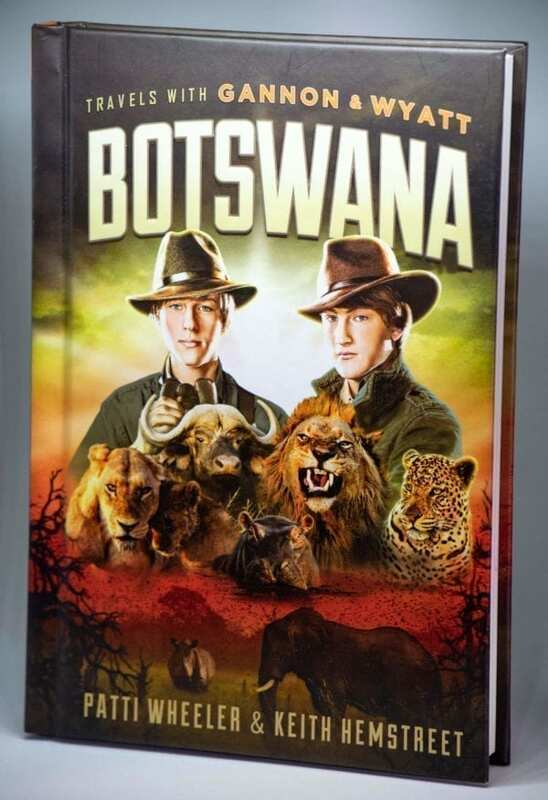 In the tradition of the historic journals kept by explorers such as Lewis and Clark, Dr. David Livingstone, and Captain James Cook comes the adventure series Travels with Gannon and Wyatt. From Africa to the South Pacific, these twin brothers have traveled the world. You never know what they will encounter as they venture into the wild, but one thing is certain – wherever Gannon and Wyatt go, adventure is their constant companion.